Home Tags Posts tagged with "post"
Your fence may be one of your biggest property investments this year, so be sure it’s properly installed by using the correct materials and installation techniques. We can’t stress enough that fencing is only as strong as the fence post it’s secured to. The best fencing product in the world can’t protect your livestock if it can’t withstand animal pressure and the elements. 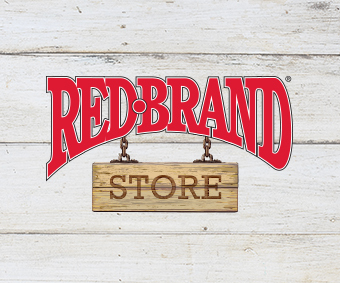 Red Brand’s pleased to introduce our new blog where we will build a library of resources like installation advice, product information, planning tips and more. We’re experts in the field, so you can rely on us to help with all things related to ag fencing. We’ve been around for a long time. In 1889, Peter Sommer built the world’s very first fence weaving machine because he wanted to provide a faster and easier way to build quality, longer-lasting fence. His determination and innovation resulted in Red Brand fence. And now, generations later, Red Brand keeps Sommer’s legacy alive. We continue to produce high-quality, American-made fence products that are designed to exceed the demands of our country’s diverse agricultural communities.